Firstly, run the following command to get the software and hardware info. Please make sure to include opening/closing ``` when you paste into forums/github to make the reports appear formatted as code sections. Run following codes in jupyter notebook. In my understanding you would need to compare pure software based before trying to compare a chain of software like fastai that is over pytorch that is over cudnn and etc. 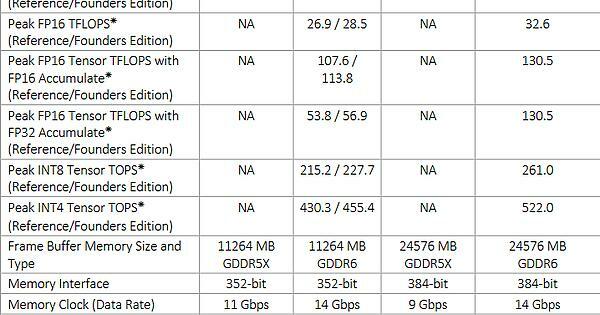 Also in my understanding the fact of the change from fp32 to fp16 would double the space of the supposed space memory for your computations, leading to a lower bandwidth to finish some job on the GPU. What version of pytorch are you using: night build (1.1) of release (1.0) ? Another thing your setup are using Lapack or not ? to_fp16 works fine! Try again but between the two runs restart the kernel or set the learner to none and call the garbage collector. But likely the dataset is too small and you cannot see any difference IMO. Better try on bigger dataset and see what is going to happen. Edit: I realize the article is more about the differences between the 1080ti and 2080ti, but for my purposes the 16/32 differences are much more interesting. Noteworthy is that even the 1080ti shows about a 20% improvement on FP16, despite the 1/64 crippling. I had intended to keep it both as a comparision as well as a highlight of MPT. I had noticed a consistent 1.8x batch_size for all of the resnets, however-the speedups were shown in the later ones/“deeper ones”. I wonder why this happens. The 1080ti should be heavily crippled (1/32) as it comes to FP16. Still, it achieves a speedup around ~20%. It’s far from 2080ti’s 35%, but still substantial. Furthermore, what about memory occupation on 1080ti running in mixed precision? GTX Cards do have FP16 support however, they aren’t optimized for FP16. Source: Kaggle noobs slack discussion. The memory consumption and GPU utilisation were absolutely similar. GTX Cards do have FP16 support however, they aren’t optimized for FP16. 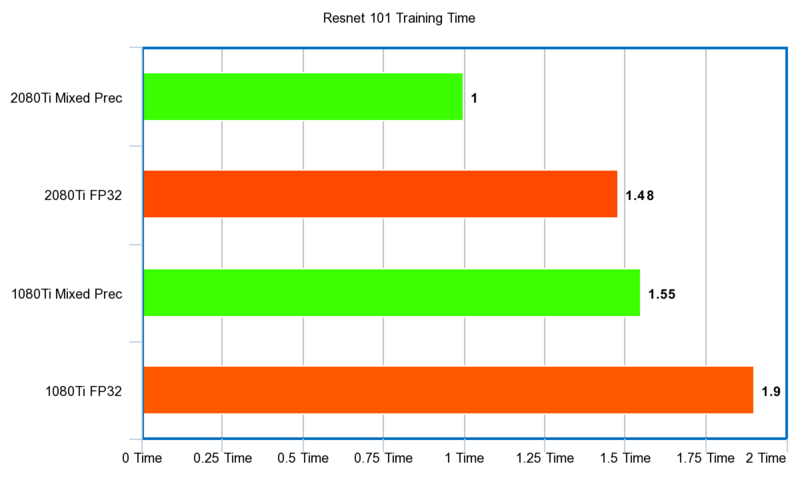 As far as I understand, the fp16 perf in Pascal cards is 1/32 of their fp32 performance (at least, this is what they declare in Pascal’s specs). As soon as they do the fp16 part of mixed precision training, their performance should decrease dramatically, and, consequently, their overall performance wrt pure fp32. Quite a rudimentary experiment but, I increased the batch_size until the mem was full up to the brim, even with an increase of batch_size by 4 would cause OOM. The same was the case for the 1080Ti and no increase in bs was possible. The 152 test wasn’t done because my friend couldn’t run it due to time constraints. However, I’m interested in running more tests given what you’ve shared. Any suggestions/ideas that you want to run, I’ll try checking the same as well. I would be really nice to compare against the Titan Cards, Nvidia is claiming that the RTX2080ti is crippled at 0.5x performance in mixed precision training. Apparently it is not true. I really would like to see a mixed precision training comparison between RTX cards, actually for the price of 1 Titan you get 2x 2080Tis. Hi Thomas, the RTX 20xx half-speed crippling in MPT is only on the 32-bit accumulate step. The actual FP16 part runs at full speed. Also, the RTX Titan does not have this crippling, only the 20xx cards. Yes I know, I have an RTX 2080Ti, and it is fast! But have not tested against the RTX titan. I am new to the fast.ai library. I ran some experiments with .to_fp16() on a resnet50. I have a GeForce RTX 2080. 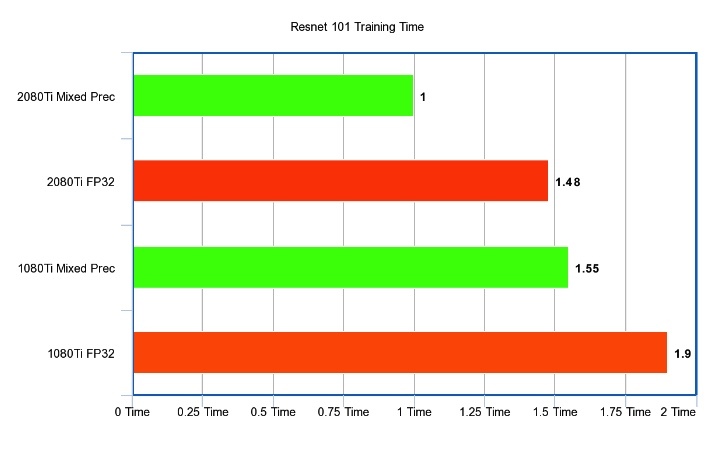 I am only seeing an improvement of 6.5% in training time. I was hoping for something more substantial. I am wondering if I did something wrong. Interesting. 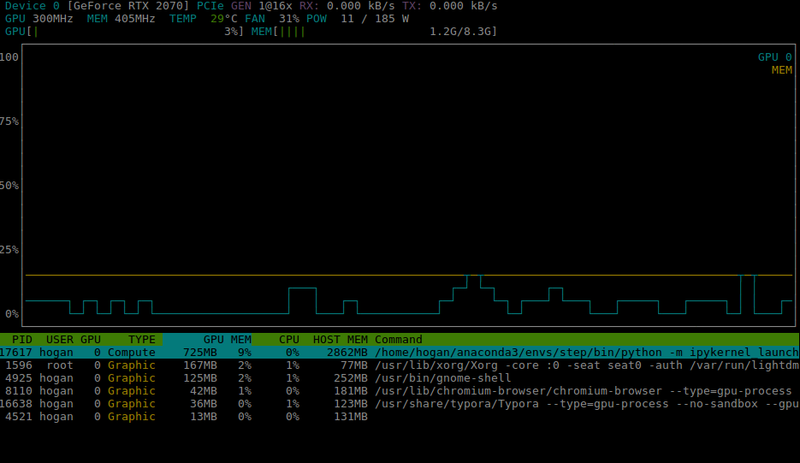 Note that the speedup is rather marginal (~10%), while the convergence is retarded (0.154 vs 0.167). I’m still not fully convinced about fp16. Don’t know whether the culprit is an immature nvidia driver (driver/cuda/cudnn) or the library (either pytorch or fastai). Or both. 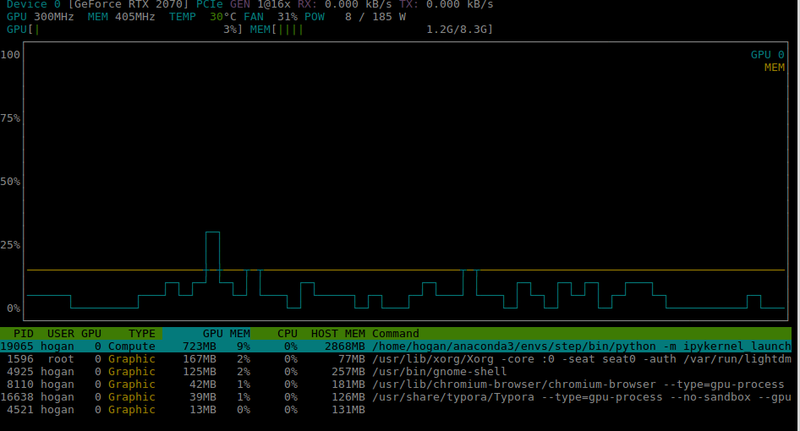 By the way, I am using nvidia-smi to track the memory usage. With .to_fp16, it’s 31% lower than with fp32. One additional data point. I increased the number of pixels per image by 4X by doubling the height and width. 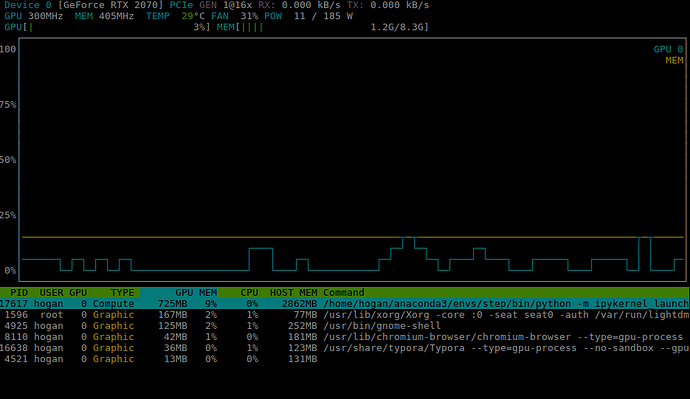 I also reduced the batch size by 4X, from 64 to 16, to avoid running out of GPU memory. With the larger images, fp16 is 31% faster. But this scarce, with respect to 10X advertised by Nvidia, or 3X reported by Jeremy.